The IAOMT gives you the answers to the most frequently asked questions by patients. Whether your dentist is a member of the IAOMT or not, it is very important that you know your dentist! IAOMT Promotes Biological Dentistry and Oral Health Integration. IAOMT is concerned about the many sources of fluoride and health risks from this exposure. Learn the most essential dental mercury facts by using these resources. Read about alternatives to dental mercury amalgam fillings. Learn the Safe Mercury Amalgam Removal Protocol. 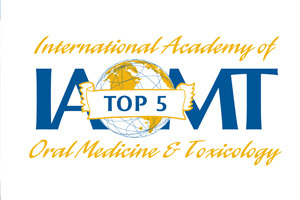 Read About the Top Five Reasons to Use an IAOMT Dentist. Search for an IAOMT Dentist/Physician.